Its proximity MAY make you happy. Remember that time when the release date for Homefront: The Revolution was oops-accidentally leaked? Well, turns out it was spot-on! Look for the co-op enabled game to hit PS4, Xbox One, and PC on May 17th. And yeah, you can probably get five bucks off at Target, too. 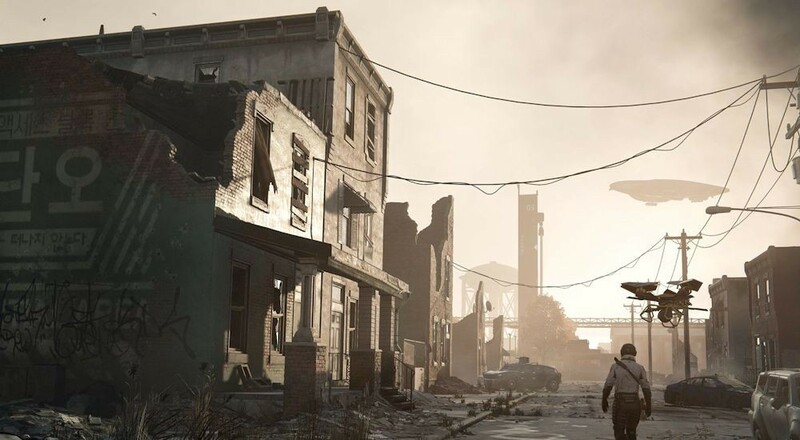 Homefront: The Revolution is the massive open world FPS follow-up to 2011's Homefront. The game takes place in Philadelphia, 2029, an area that's been torn apart from years of occupation by the hostile KPA. Citizens in the wasteland of the Yellow Zone live lives of fear and violence, but they're preparing to strike back for their freedom. And naturally, you're there to help. With guns and stuff. The open world features distinct zones that command unique play styles, such as densely populated civilian areas, militarized command centers, and the bleak wastelands. A hearty two minute trailer shows off some of the environments in Deep Silver's delicious post apocalyptic world. Even if you weren't a fan of the original Homefront, this one's got enough action and gravelly-voiced narration to turn your head. Look for Homefront: The Revolution on consoles and PC May 17th. Four player online co-op will make the wasteland experience a little friendlier. Page created in 0.2956 seconds.